This beautiful 1950's Sioux Beaded red, white and blue Americana. It is beaded on both the front and back and was made about 61 years ago. 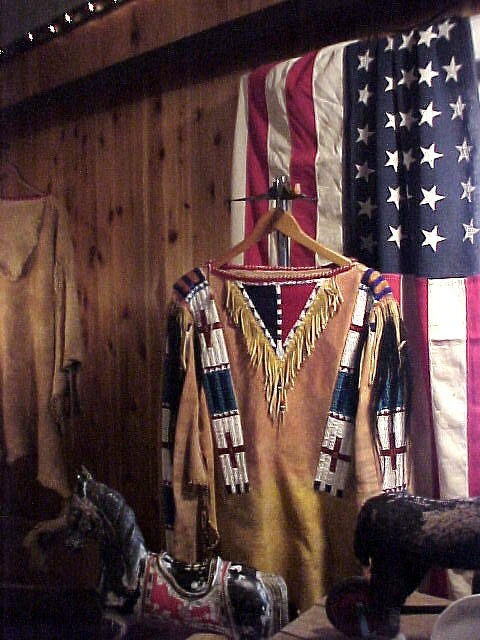 A perfect Wall display in your home or with your Native American and Western items. Perfect for Lodge, Cabin-lodge. More pictures by request. This beautiful 1950's Sioux Beaded red, white and blue Americana. It is beaded on both the front and back and was made about 61 years ago. 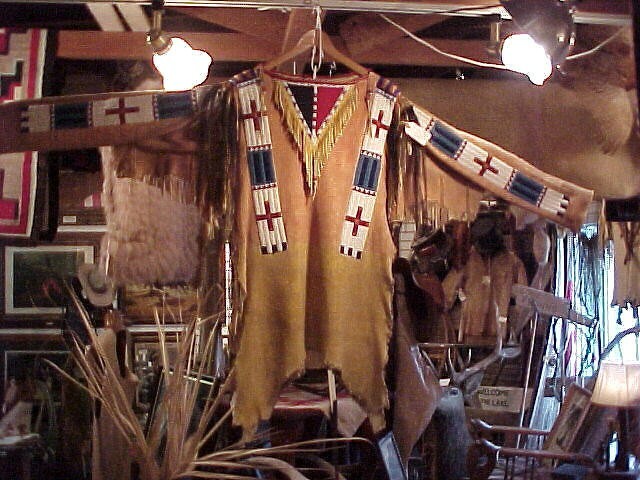 A perfect Wall display in your home or with your Native American and Western items. Perfect for Lodge, Cabin-lodge. More pictures by request. Please email cowboycabin@centurytel.net with questions or call 406 270-2842.